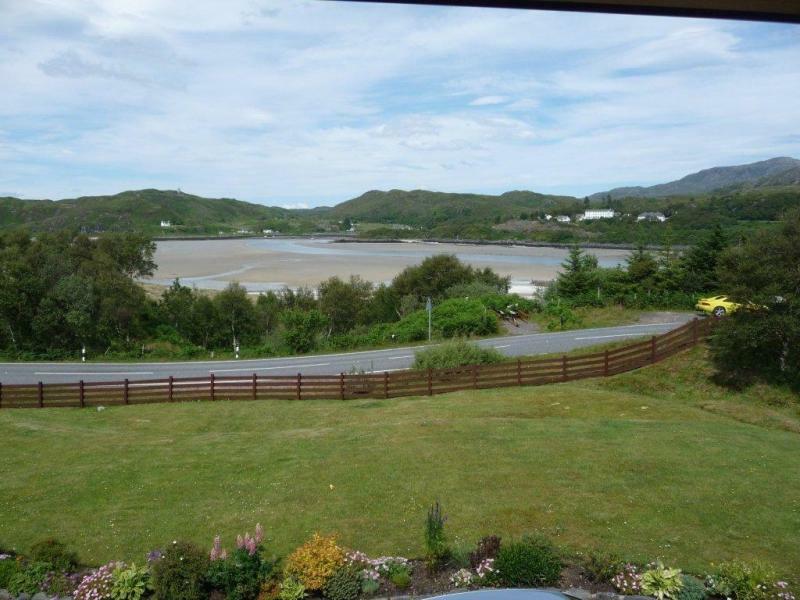 A family home overlooking the River Morar estuary and the beautiful Silver Sands of Morar. 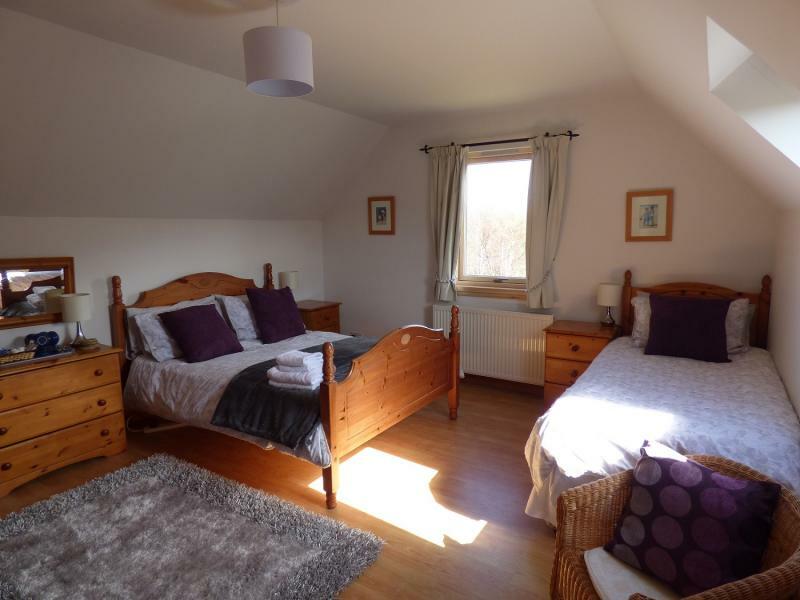 Each room has an en-suite shower, toilet and wash-basin, a tea/coffee tray, Freesat TV, WiFi and hairdryer. Children welcome. A cot can be provided. Scottish Breakfast cooked fresh to order and served in our dining-room overlooking our garden and sea view beyond. 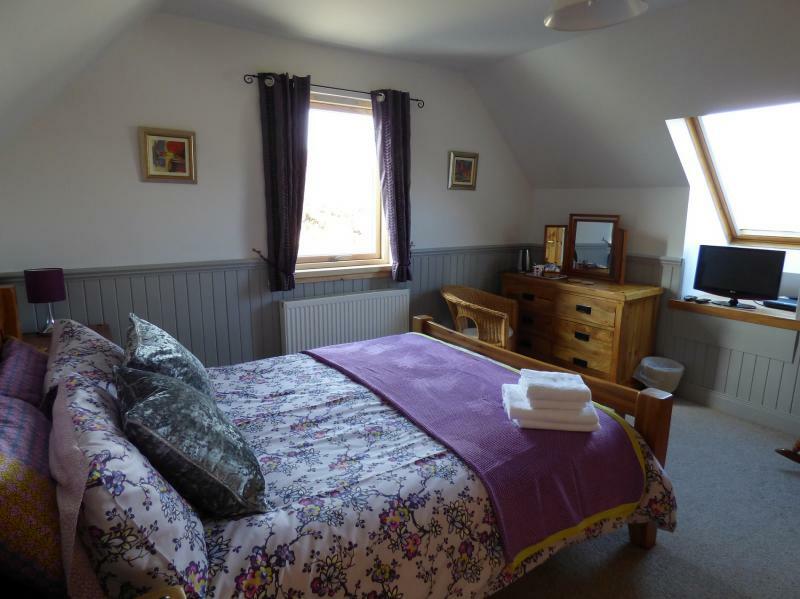 B&B Prices: from £40 per person. Concessions for Children (3-16 years). Location: 4 miles north of Arisaig on the scenic coastal route. 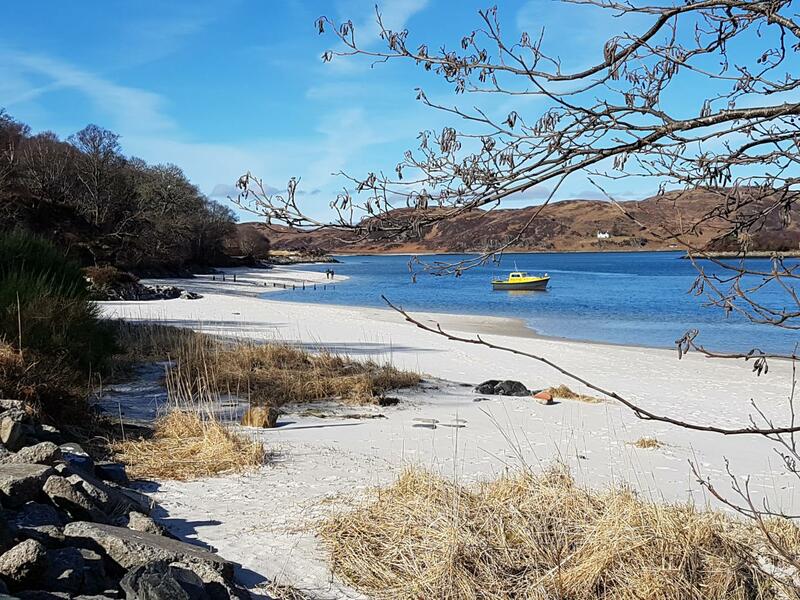 1.5 miles from Morar village and 4 miles south of Mallaig.